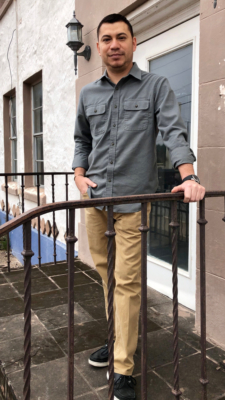 In a 1950s-era two-story white building “smack in the middle of downtown Weslaco,” as Mario Mendiola describes it, the realtor is trying to make a go of a major renovation project he hopes will give the city’s core a boost. Mendiola said “it’s been a journey” and something of a personal mission to upgrade the 3,000-square-foot building on the southern end of downtown. It’s a project he would have had no chance of completing without the Weslaco 100 Policy, a block-by-block renewal program run by the Weslaco Economic Development Corp. Its objective is to improve the occupancy of Weslaco’s central business district through grants that will improve the conditions of buildings and facades in the general downtown area. The program was launched in 2010 and the EDC redoubled its efforts in 2016 to make eligible businesses and property owners aware of Weslaco 100. Steve Valdez, the EDC’s director, said Executive Director Marie McDermott asked him to walk the streets of the downtown area to reacquaint business owners with the Weslaco 100 program. It seeks to make improvements in ceilings, electrical and plumbing systems, roofs, and demolition that is specific to environmental regulations. Mendiola has some of that passion. 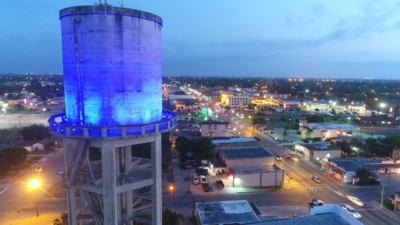 The Weslaco native sees the south end of downtown, with its ready access to the city’s libraries, churches and schools, as an area ready to bloom again. 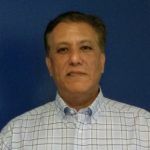 He has received grant money from the EDC to help fund renovation and improvements to a two-story building he hopes to use for a mix of retail and residential purposes. Mendiola said he is currently in the final phases of architectural planning to submit to the city for its approval. He plans to open the renovated building by the end of this year in tandem with Weslaco celebrating its 100th anniversary in December. The EDC expanded the reach of the program in recent years. The Weslaco 100 program now covers an area from 12th Street all the way northward to Mile 9 Road. The façade program’s eligibility was also expanded east-west to go from Airport Drive to Westgate Drive. The city’s downtown, like others nationally, has seen its share of struggles in an ever-changing retail world. Valdez notes that through the changes Weslaco’s downtown has remained intact. 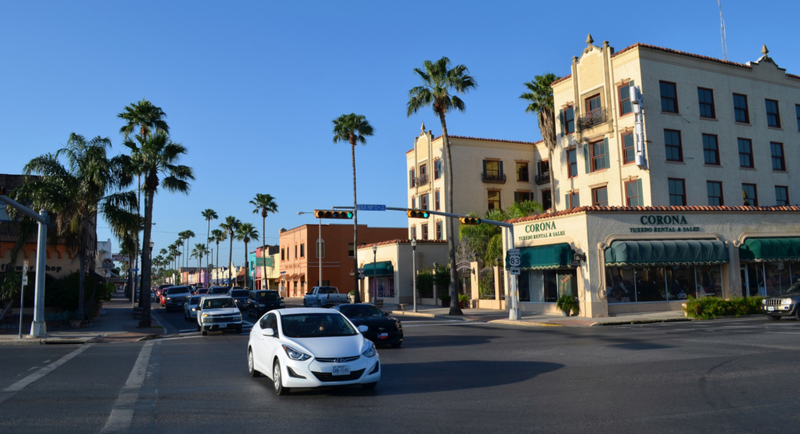 It also has quick access off Expressway 77/83, which is unlike many other downtowns in the Rio Grande Valley where getting downtown means going through numerous traffic lights and other delays. Downtown Weslaco has recently seen a Mr. Music store open as well as New York Deli relocating to the city’s core as well. Valdez said the bottom floor of the historic Cortez Hotel will soon house a 1980s-era bar and grill. That activity and the continued infrastructure and building improvements downtown have Mendiola and others hopeful about what lies ahead. “I have a vision of being part of something that can be here for a long time,” he said.